This year marks the fifth anniversary of WWF’s international challenge to cities. The Challenge has engaged 320 cities across five continents to date. Of these four global winners have been identified and rewarded for their commitment to creating cleaner, greener and more sustainable places for us to live, work and thrive in. WWF is now on the look out for the next city to join these ranks. Will your city be the next global winner of the One Planet City Challenge? The global winner 2018 was Uppsala. The jury particularly liked the fact that Uppsala had far reaching goals of becoming climate positive by 2050, and also managed to put a strong budget behind their actions and targets. 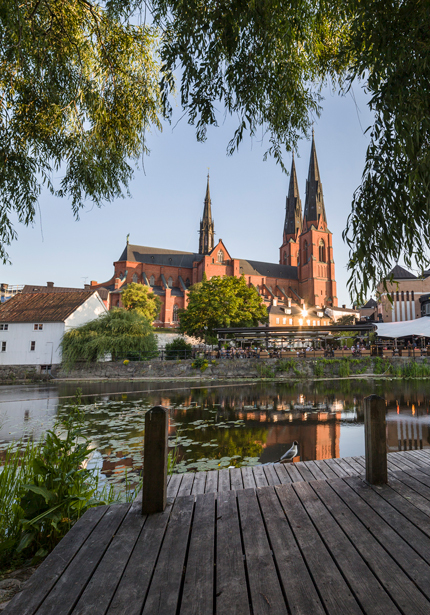 Read more about Uppsala here. The global winner 2016 was the city of Paris - a unanimous favorite among jury members in 2016. 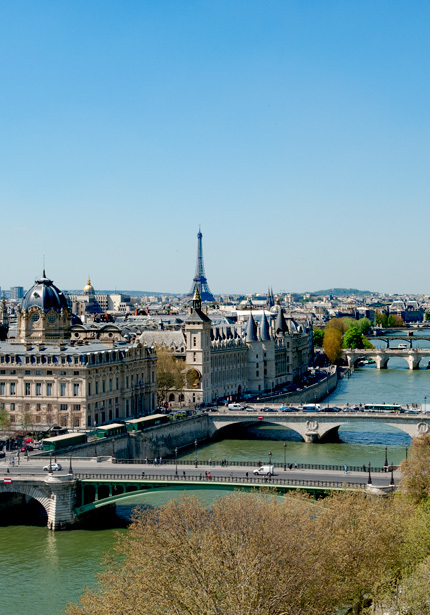 Paris showed innovative and robust climate leadership worthy of recognition and replication. The city’s comprehensive long term vision supported by a revision process that occurs with regular intervals was found to be of particular interest. 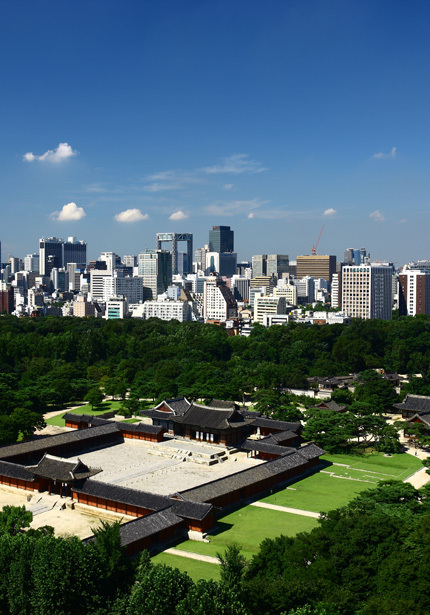 Seoul is also a city worthy of recognition, and was crowned the global winner in 2015. The city was rewarded for its ambitious program to reduce greenhouse gas emissions by 10 million tons by 2020. And for dedicating a solid budget to the expanding the use of solar power among citizens, and reducing transport emissions through greener fuels, increasing the numbers of bus lanes and the creation of car sharing programs. 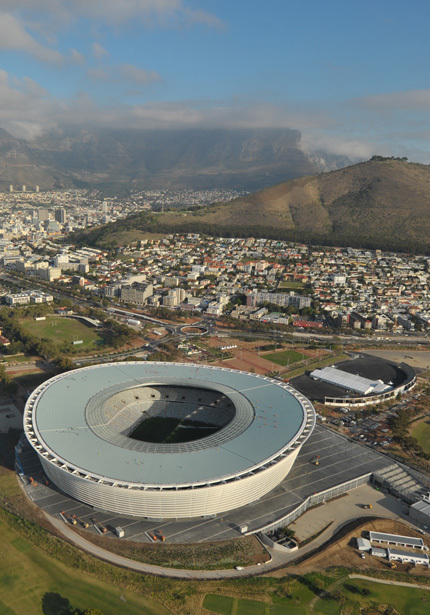 The global winner in 2014 was Cape Town. The city impressed the international jury of experts by demonstrating how low carbon development and climate change mitigation can be accomplished even in a city with many important development priorities. The city showed great progress in energy efficiency, and was very successful in engaging citizens in its climate work. 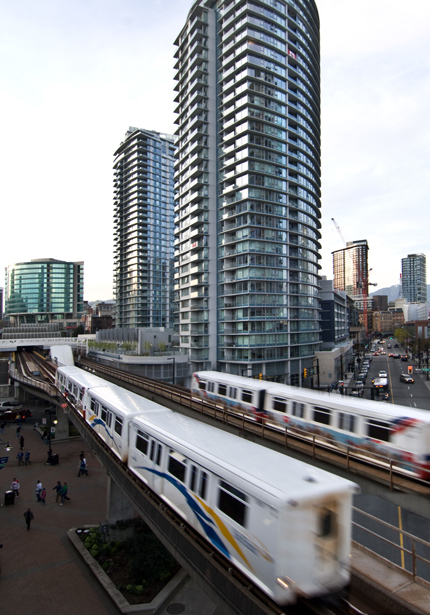 Vancouver, the first global winner in 2013, was recognized for its leadership and commitment to sustainable urban development in spite of low national ambitions in Canada at the time. Vancouver was proclaimed to be a role model for holistic and strategic urban planning. The city aims to engage all sectors of society, and puts particular effort into public engagement.